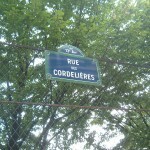 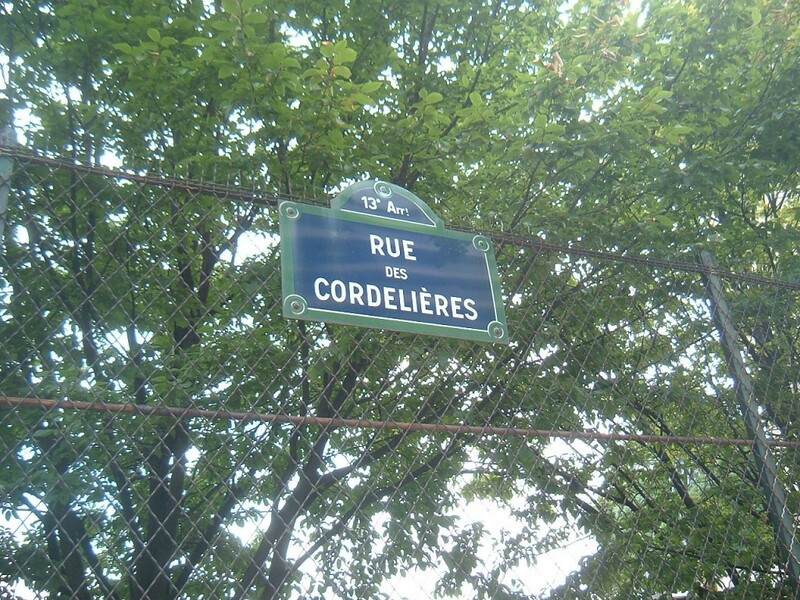 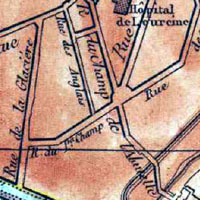 The Field of the Lark itself was a small patch of greenery near the boulevard between the Rue Croulebarbe (the lower part is now the Rue Edmond Gondinet) and the Bièvre river, a tributary of the Seine that is now underground and runs beneath the Rue Vulpian. 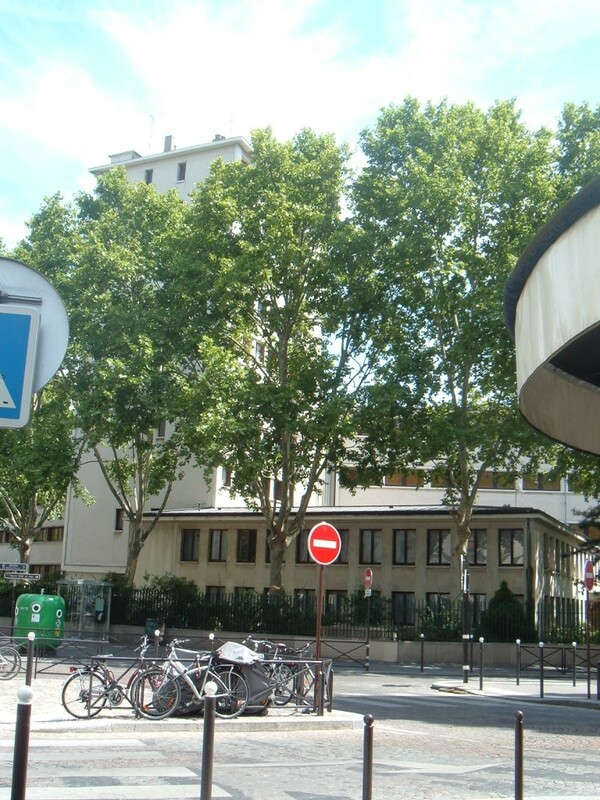 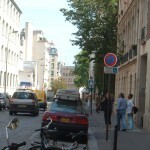 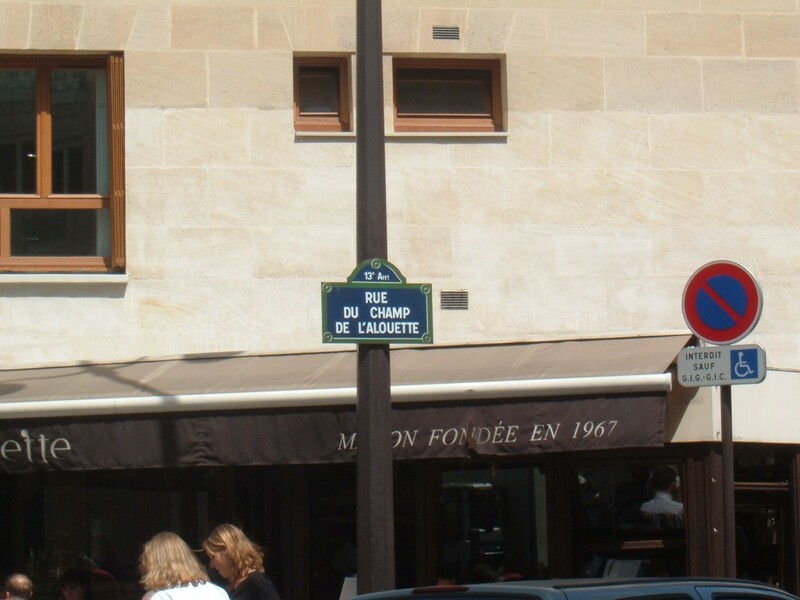 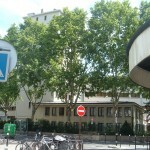 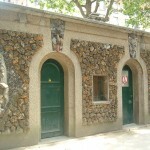 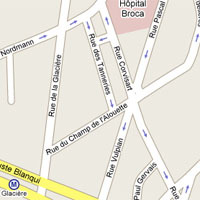 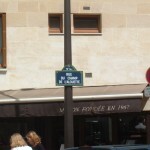 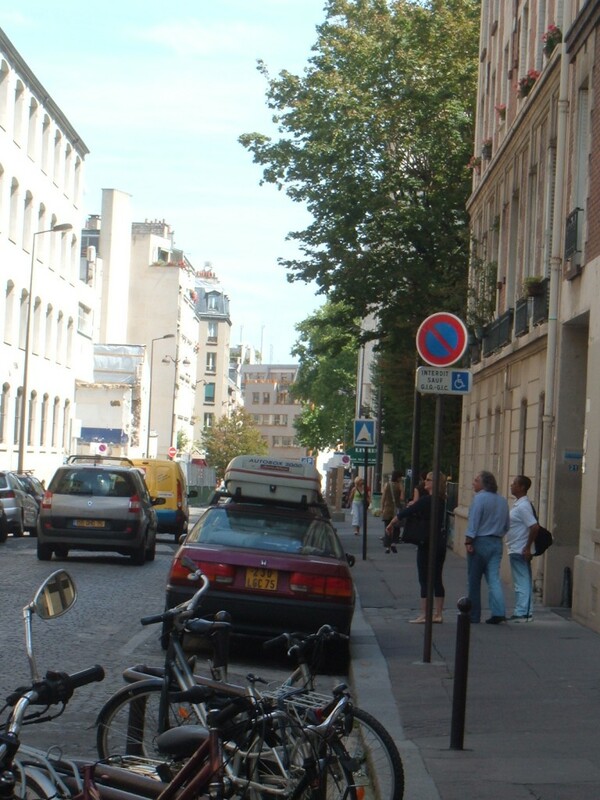 The spot is currently occupied by the headquarters of French newspaper Le Monde. 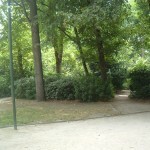 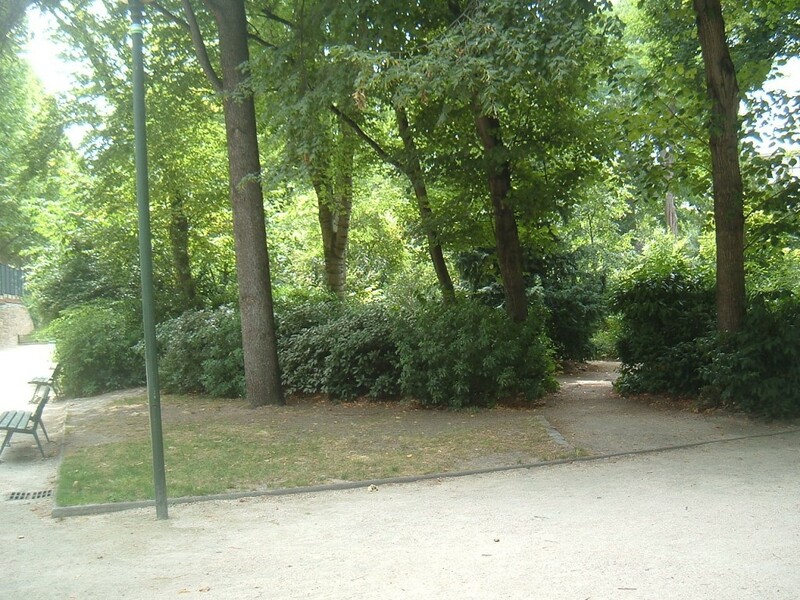 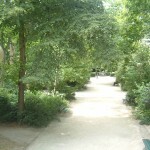 However, the field extended much further up and into the backyard of the Gobelins factory, and here there is a park called the Square René le Gall. 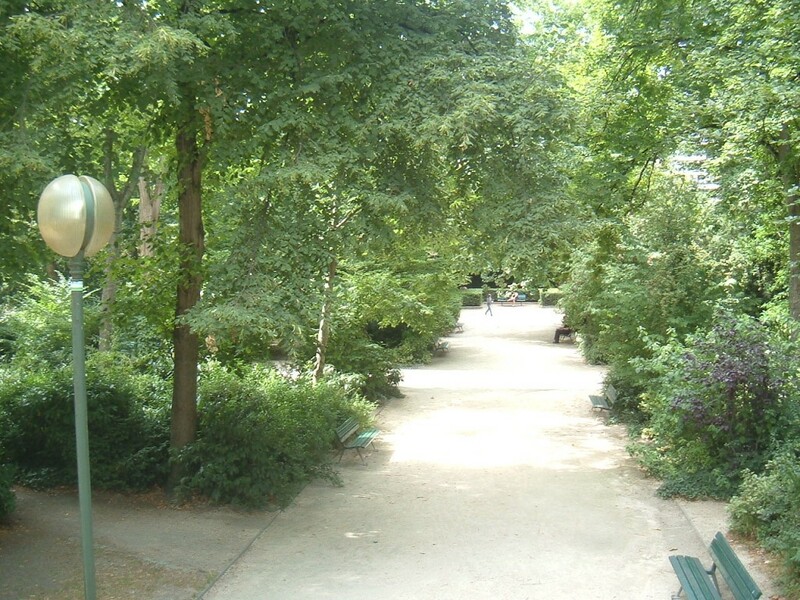 The southern tip even has a commemorative statue for the Bergère d’Ivry, victim of a sensational murder in the early 19th century that took place in the Field of the Lark. 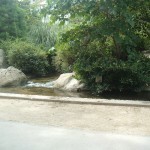 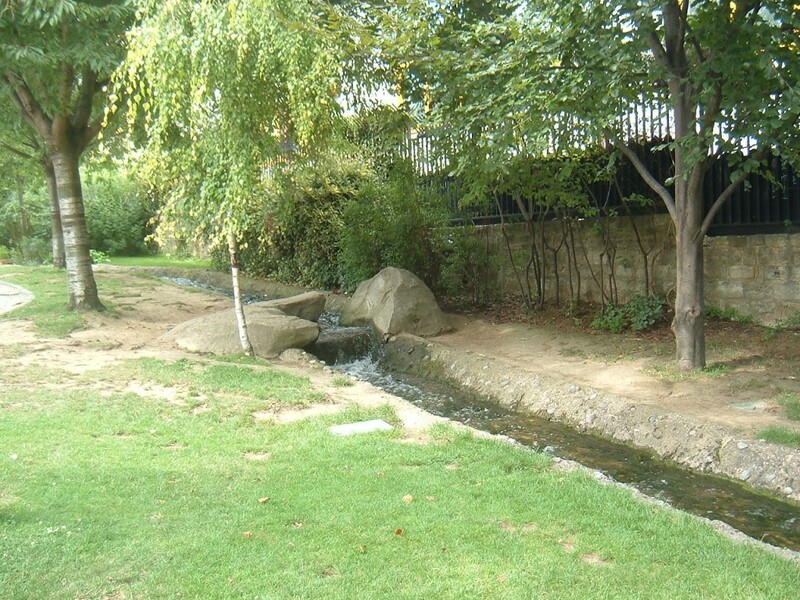 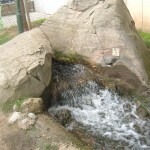 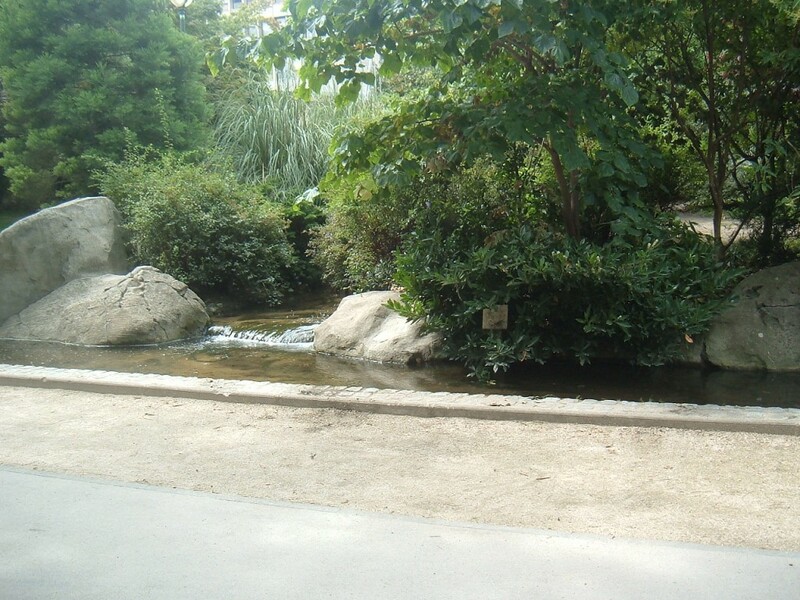 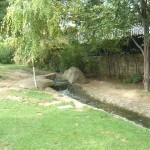 The Square René le Gall also has a small stream representing the Bièvre. 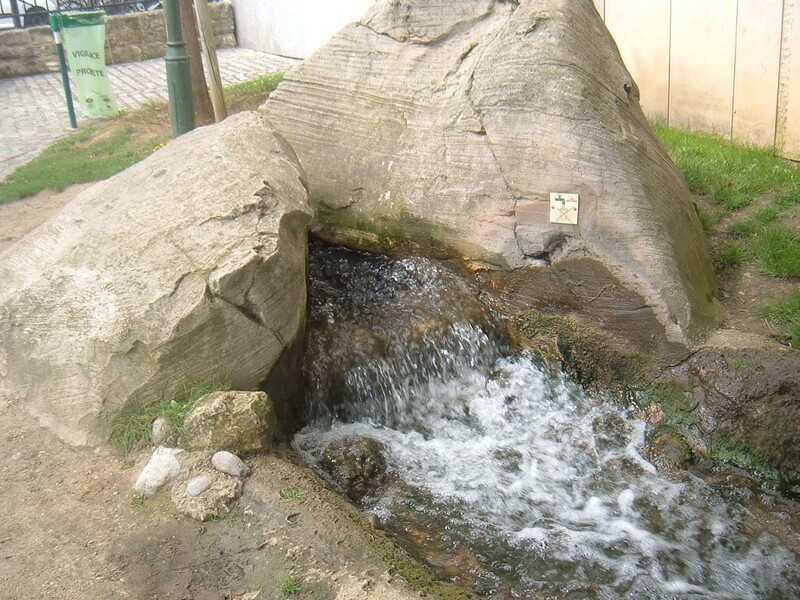 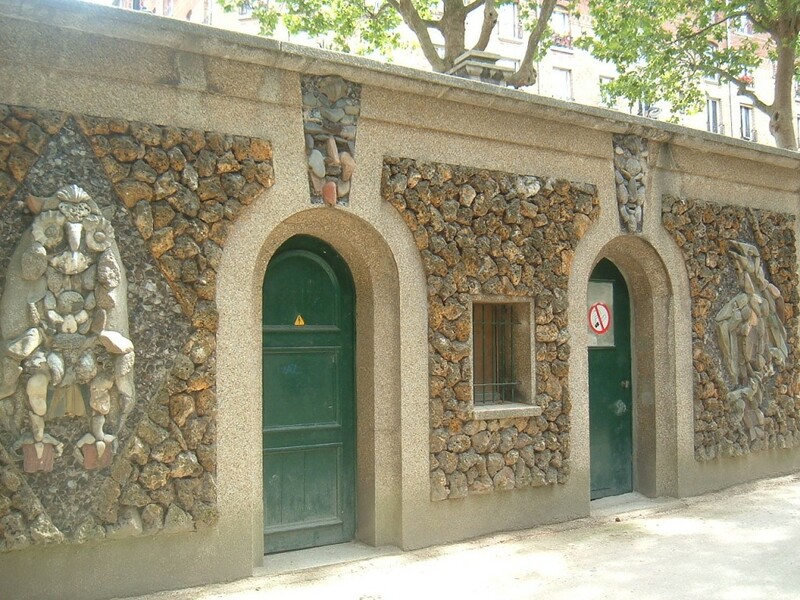 It is a reconstruction; the river itself is entirely underground today and forms part of the Paris sewer system, but in the 1830s it attracted laundries, tanneries, mills, and other types of industry that dumped their pollutants into the water. 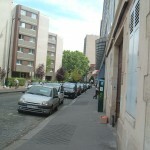 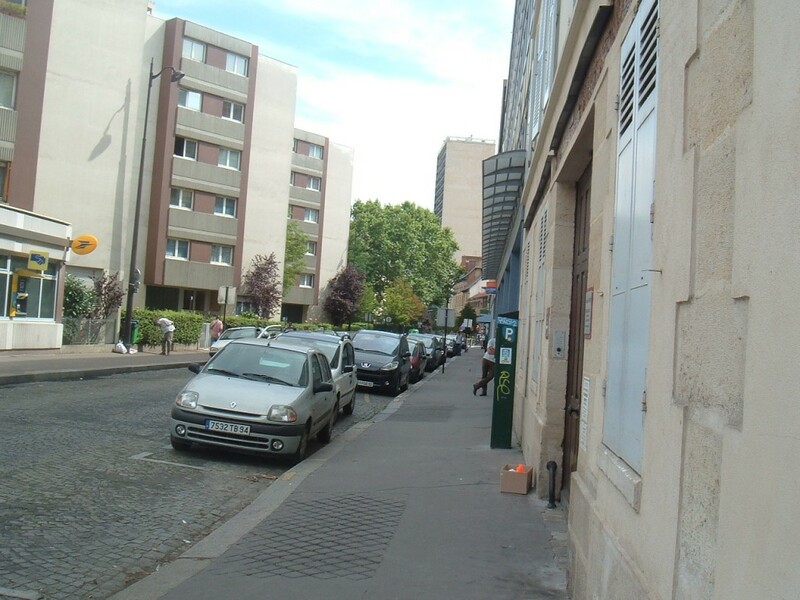 The industrial slum that sprang up around it in the Faubourg Saint-Marcel is the setting of “Le Mauvais Pauvre” in Les Misérables, a place of noxious living conditions and noxious poverty.